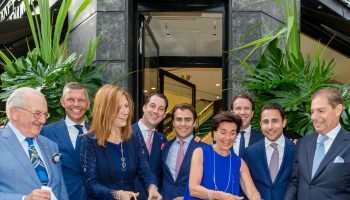 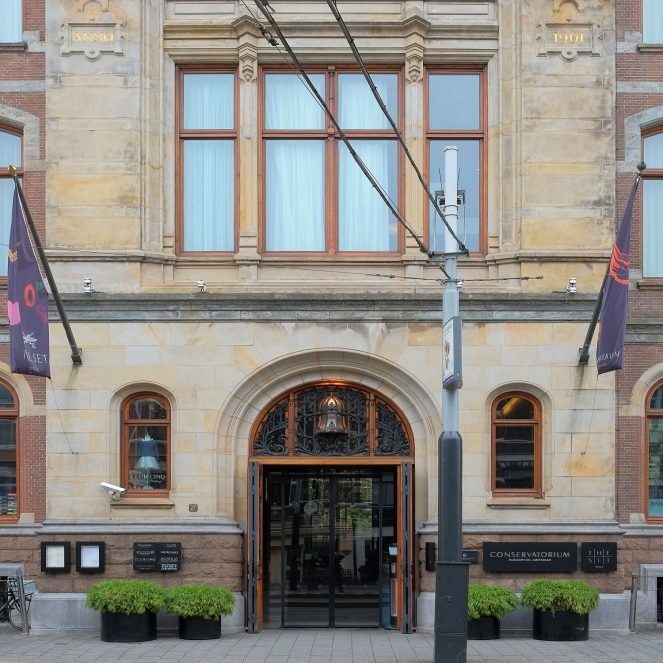 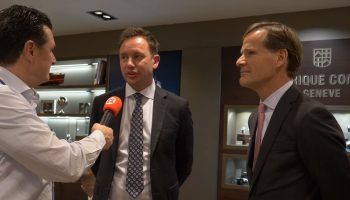 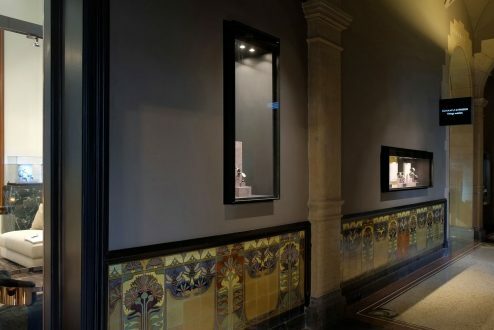 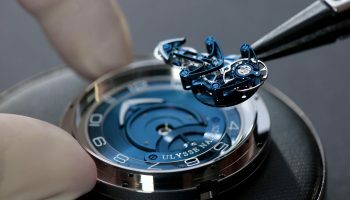 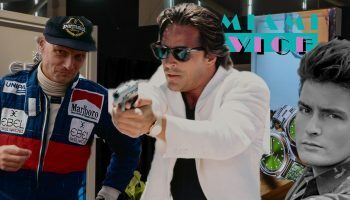 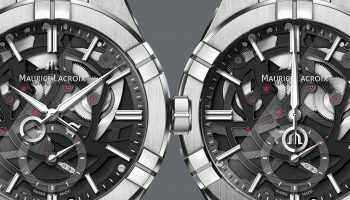 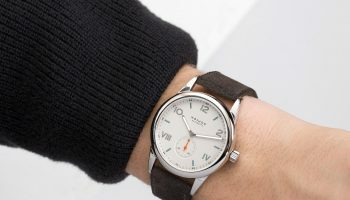 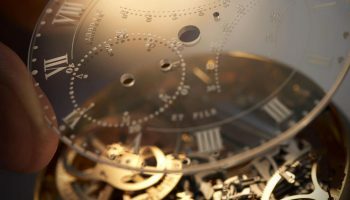 Last week, November 6th, Schaap -/- Citroen jewelers opened the ‘ Vintage Watches ‘ boutique in the luxury 5-star Conservatorium hotel in Amsterdam. 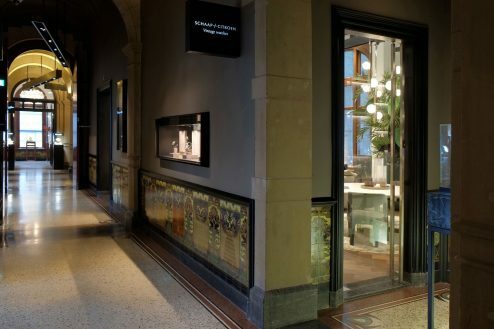 With this Boutique Schaap -/- Citroen adds – in addition to the Schaap en Citroen Diamonds Boutique – a whole new concept to its portfolio. 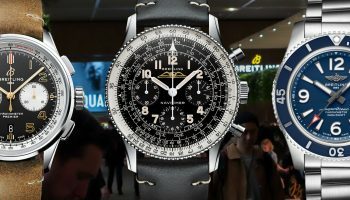 Because of the increasing demand for pre-owned watches they started their own vintage watches store. 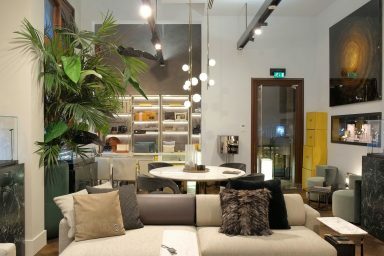 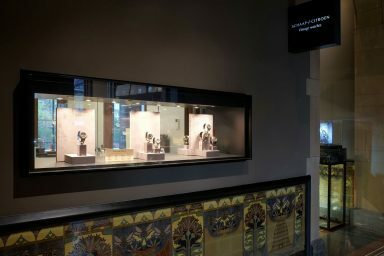 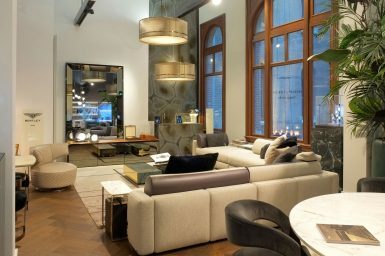 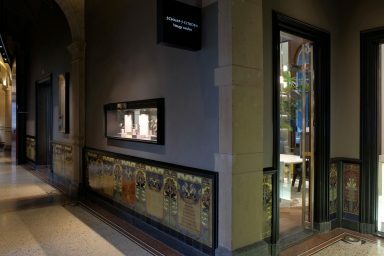 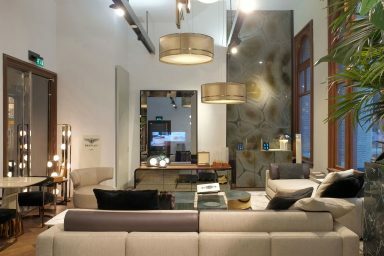 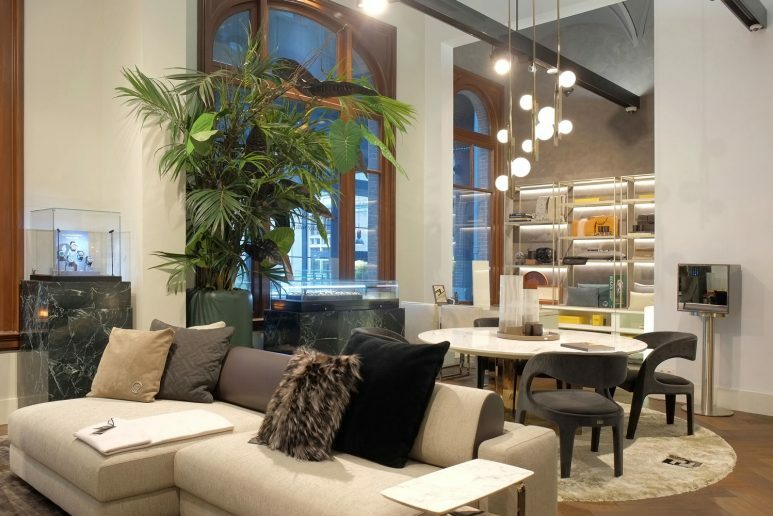 The boutique is located in the so-called Van Baerle Shopping Gallery in the Conservatorium hotel and is decorated and styled by Rob Feenstra.